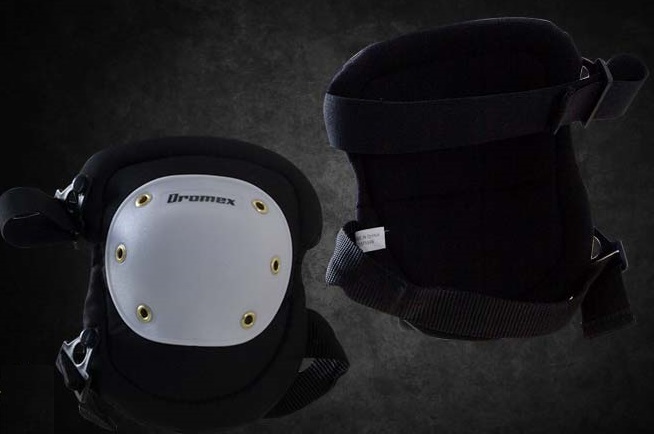 We Stock a Range of Knee pads and Safety Belts, such as Kidney belts & Cap lamp Belts. 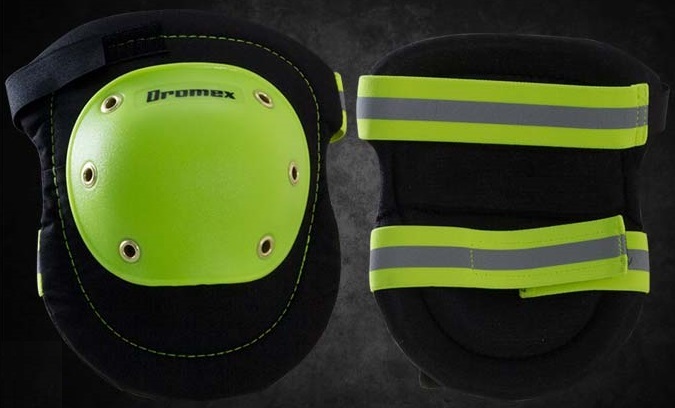 HARD PLASTIC HI VIZ KNEE PAD. DUAL ADJUSTABLE STRAPS. VELCRO CLOSING. 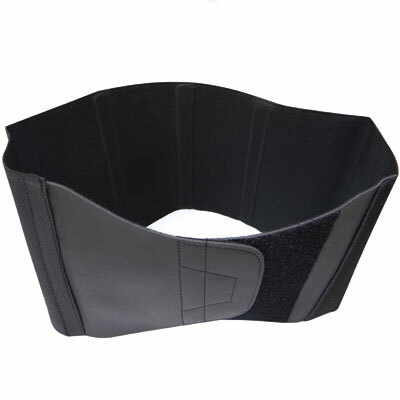 BLACK KIDNEY BELT. ELASTICATED & RIBBED SUPPORT. VELCRO CLOSING. 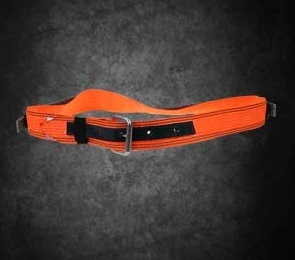 HI VIZ DELUXE CAP LAMP MINERS BELT.